New Chrome Matching Set - Grab Rails and Hand Dryer - For Moderm and Contemporary Style Washroom Bathrooms. Disabled people can claim VAT exemption on installations, repairs, maintenance, products that have been designed solely for disabled people, spare parts and accessories. To claim back the VAT on your purchase, visit this page. The Quarto is an extremely reliable, vandal-resistant hand and face dryer. 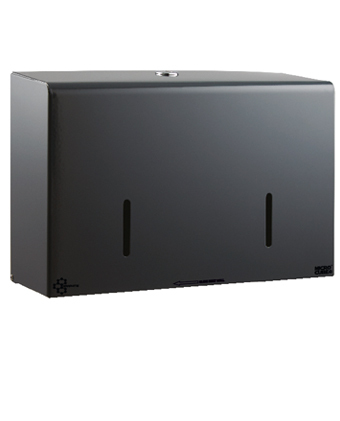 Its cover options include a vitreous enamelled cast iron cover making it an excellent choice for environments where high demand can take its toll on washroom accessories.